Keynote is Apple’s version of PowerPoint. If you enjoy the UI of your iPhone or iPad then you will probably enjoy the experience of creating and designing a presentation in Keynote rather than in PowerPoint. Canva simplifies the design process. With Canva, designers of all skill levels can create beautiful designs for Web or print: blog graphics, presentations, and so much more. The best way to look at FlowVella is by imagining a presentation that is an online app. You insert your content and you get an app-based-looking presentation. It’s interactive. It’s easy to use. It’s clearly innovative. If you love working in the cloud or your browser then eMaze should be a great option. With eMaze you do everything online. Pick a template. Create a presentation. Share it with the world. It’s that simple. 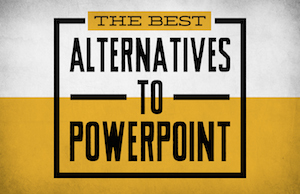 The main lesson here: Don’t feel locked into PowerPoint. We live in the era of the cloud and mobile devices where a vast array of options now exist. 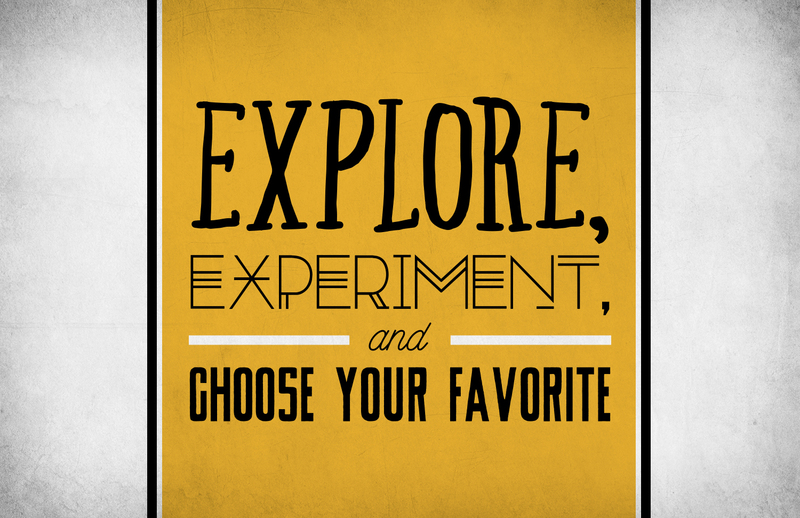 Explore, experiment, and then choose your favorite.